Live where you can have the best of the College Park, MD lifestyle. 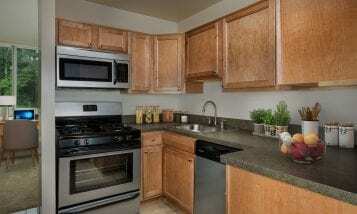 We’re especially proud of the array of exceptional apartment communities we offer in the College Park area. 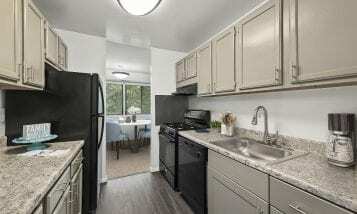 When you live here, you’ll enjoy the rich community spirit, 1,290 acres of local and national parkland nearby, great proximity to shopping, dining and the University of Maryland, and easy access to Route 1, the Baltimore-Washington Parkway and I-95. Use the map above to find the College Park apartment community that will allow you to enjoy the best the area has to offer and click here to learn more about College Park.